Donations to HandsOn Texarkana "The Volunteer Center", a 501(c)(3) nonprofit organization are tax deductible. To help us continue connecting volunteers and providing needed programs and services in our community through HandsOn Texarkana you may donate online, by mail or phone. 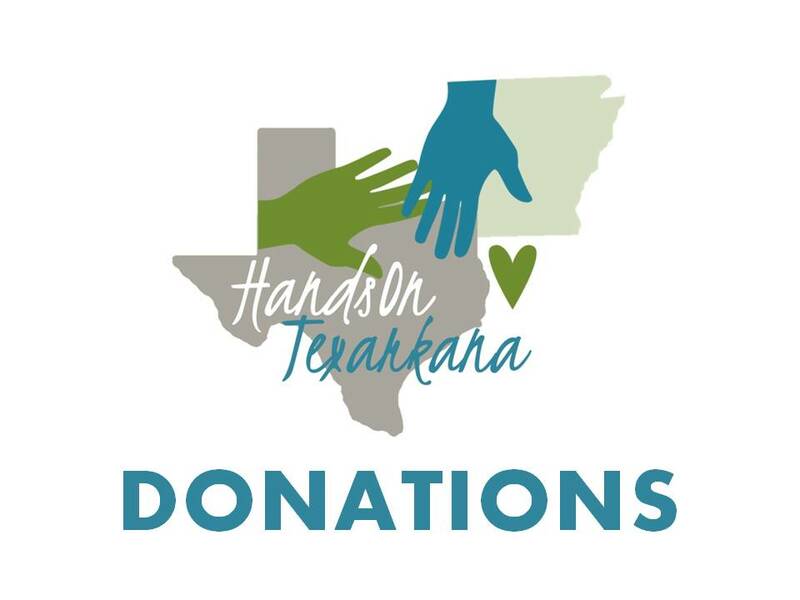 For all non-monetary gifts or services you wish to provide to HandsOn Texarkana, please contact handsontxk@aol.com / 903-798-3211.